First time offered! 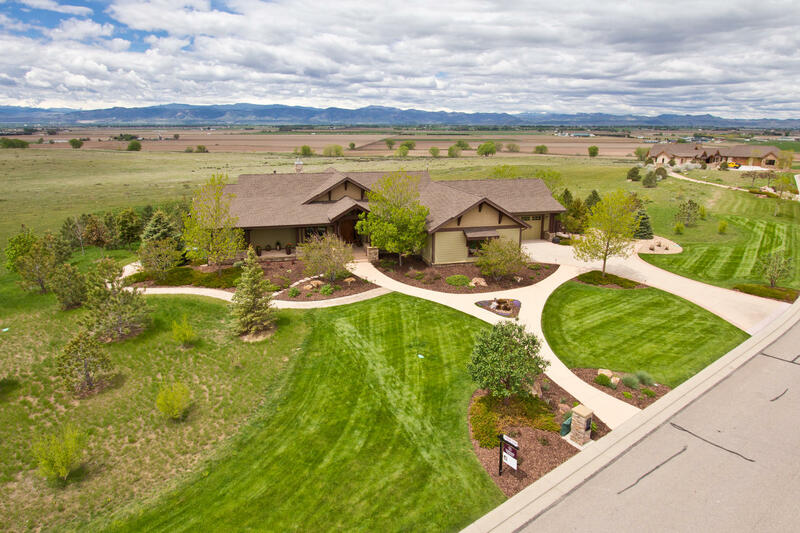 Pristine Quintessential Colorado Craftsman-style Walk-out Ranch overlooking stunning world-class Mountain views! Breathtaking location at The Hill, with its own wine cellar and spa wing! Four spacious bedrooms all “ensuite” or junior suites, and six bathrooms. Masterfully designed by Terry Winegard, exudes quality and practicality. This custom designed floor plan was inspired by Sara Susanka with her practicality and quality for a more comfortable lifestyle. 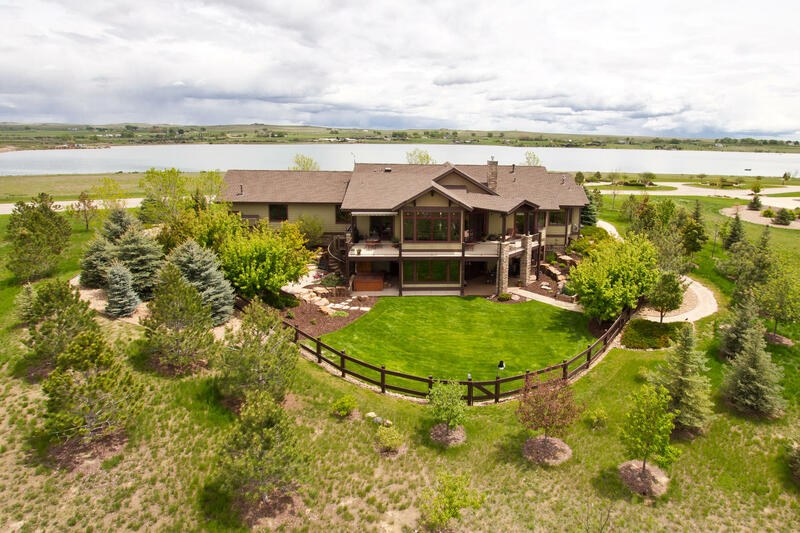 Gorgeous Gated community featuring 670 acres of Wildlife Preserve, trails, 700 acre private lake! 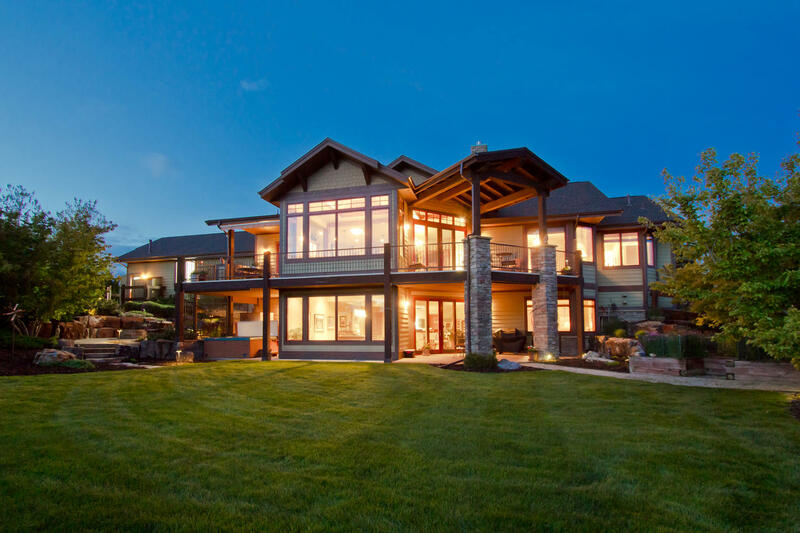 Solid knotty alder beams, ample storage, 4 car garage nearly 1,400sqf, Elaborate landscaping over 80 trees, 1,300sqft of outdoor living! Interior lower level is wired for 7.1 surround sound and main floor is also and exterior is pre-wired too for exterior speakers. Customized Kamtz Alder cabinetry with Shaker style doors all frameless, and appliance garage – this is the kitchen for the professional chef and entertainer! Customized faux painting in the dining retreat and wine cellar. Temperature controlled wine cellar *right under the front porch, completely concrete walls and ceiling so it’s stays cool and with its own cooler as well. HVAC, 2 zones on the main floor, master is on its own zone, and basement is on its own zone, 2 hot water tanks, high efficiency furnace, central air, gorgeous custom window treatments throughout. Natural gas stove, and a truly amazing "garagenous zone" beautiful shop shelving stays, all appliances stay, all shelving and murphy bed in the secondary suite/study on the main floor stay, hot tub and dry sauna. Newer roof 2012, and true metal clad Sierra Pacific windows. extensive list of features see listing agent for details.